Going out but don't want to mix business and pleasure? 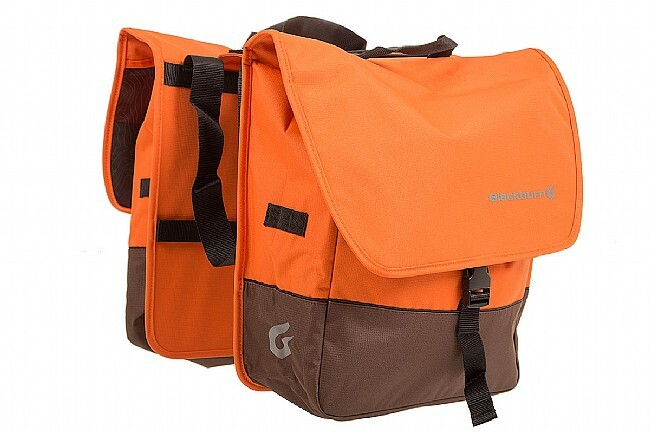 Stow them separately on either side of your bike with Blackburn's Local Saddle Bag Panniers. These 36-liter bags are constructed from 210D tough polyester with a water-resistant treatment and topo-print lining. 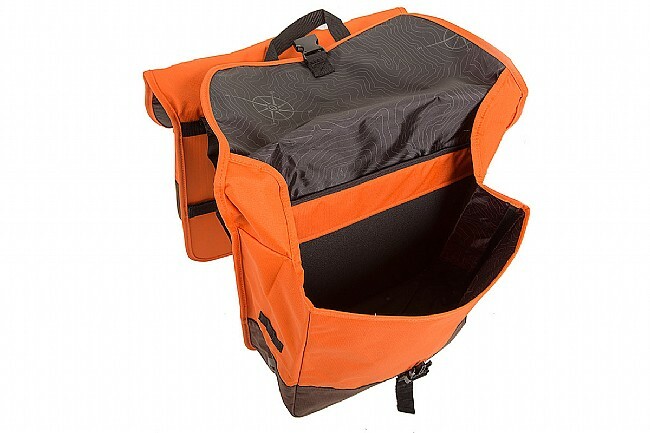 Hand-holds and a shoulder strap provide plenty of options for off the bike carriage, and reflective print plus bike-light loops on either side enhance visibility on the road.